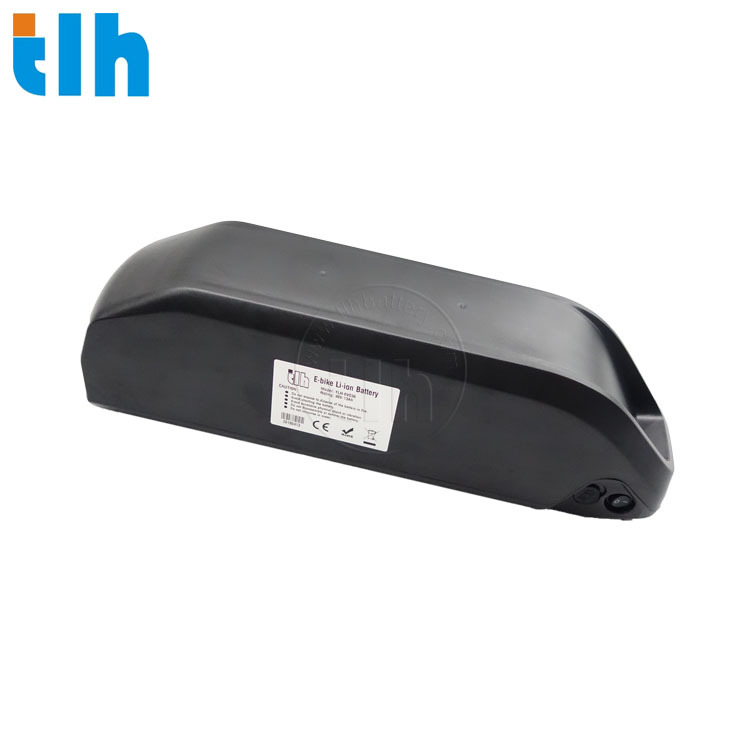 The TLH-EV036 is a 48v New Downtube type electric bicycle battery suitable for 500W, 750W and 1000W use. It has a deep sleep function feature and is equipped with a USB port. This model has a battery size of 368*88.5*113(mm) and a battery weight of 3.6kg. The nominal capacity of the battery is 15Ah with a Samsung 29ET cell type and a nominal voltage of 48V. The peak discharge current is 40A and the discharge current is 1A5-25A. It takes 5-6 hours to charge under standard charge current. 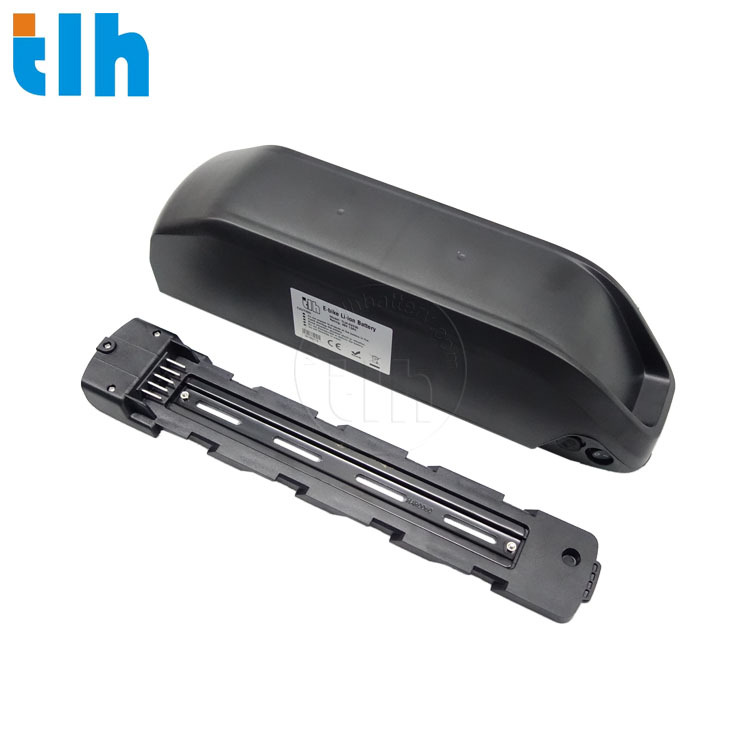 TLH offers a 12 month warrantee on thus battery model.